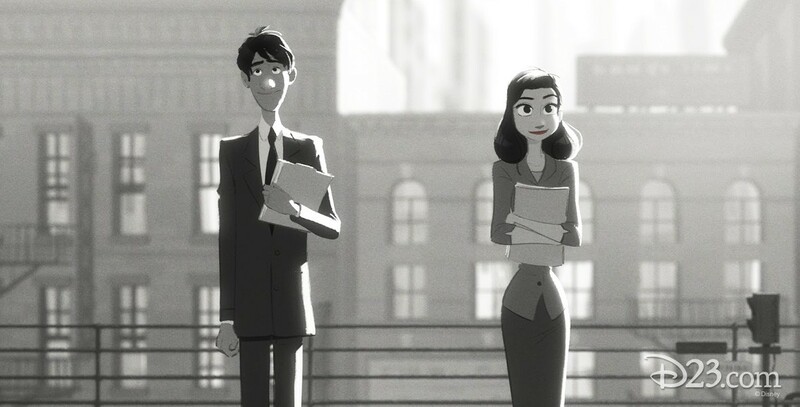 Paperman (film) Minimalist black and white animated short released with Wreck-It Ralph on November 2, 2012, after a June 6, 2012 premiere at the Annecy International Animated Film Festival. A lonely young man in mid-century New York City has a chance meeting with a beautiful woman on his morning commute. After figuring he will never see her again, destiny gives him a second chance when he spots her in a skyscraper window across from his office. He uses a stack of papers to try to get her attention. Directed by John Kahrs. Voices by John Kahrs, Jeff Turley, Kari Wahlgren. 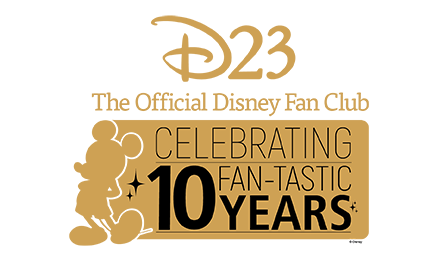 Paperman won the Academy Award for Animated Short.